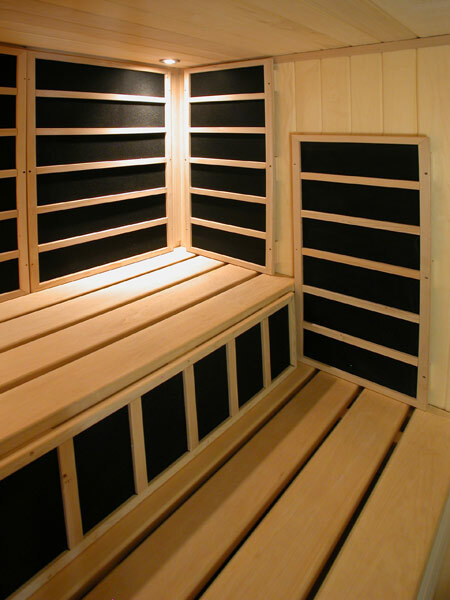 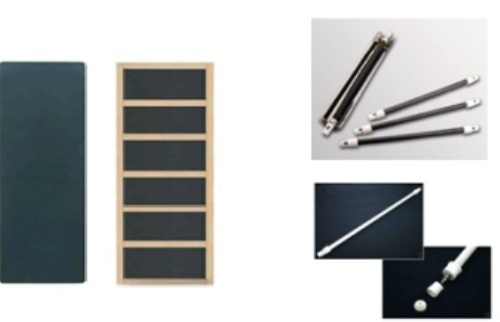 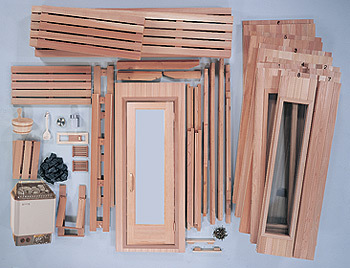 Power supply is a device that supplies electric energy to infrared sauna electrical equipment. 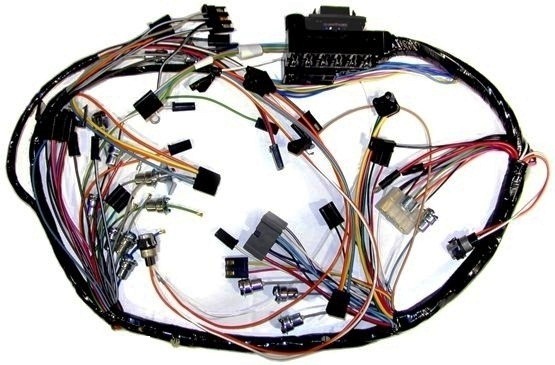 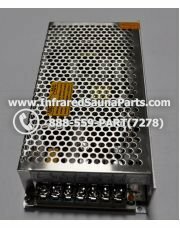 The main function of power supply is to control the output voltage and convert one form of electrical energy to another. 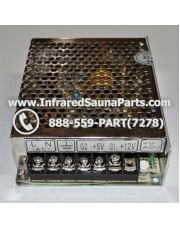 We offer power supply devices with different input voltage and output power characteristics, so you may easily choose the one that fits your sauna perfectly. 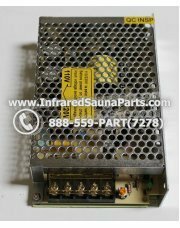 Voltage adjustments are available for the majority of power supply models. 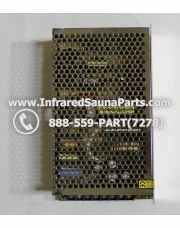 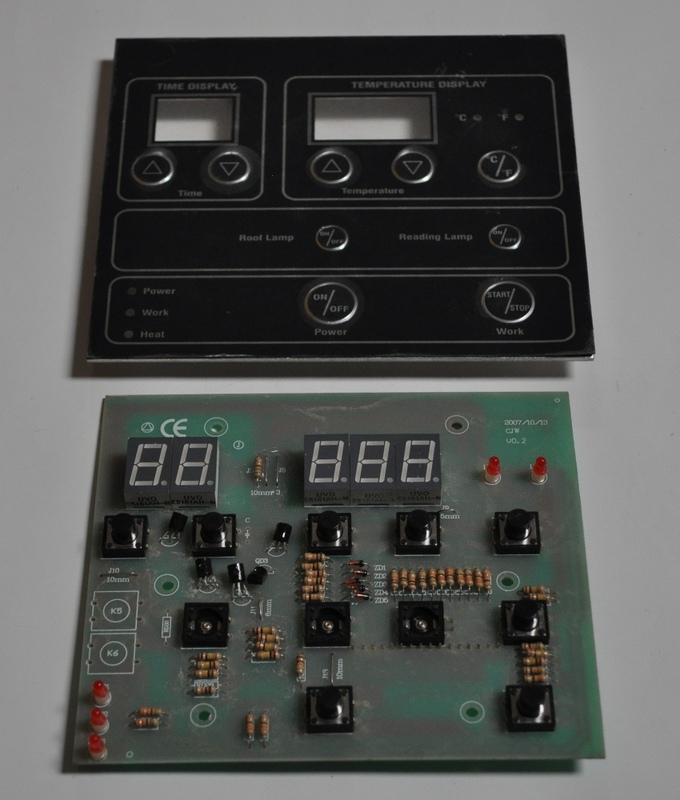 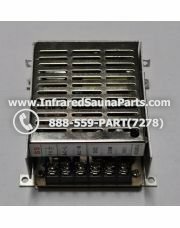 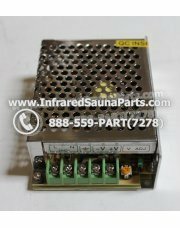 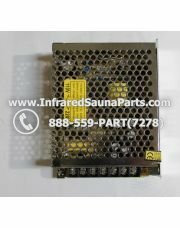 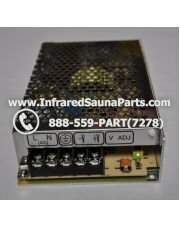 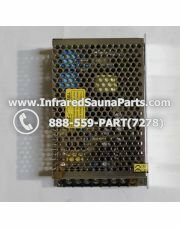 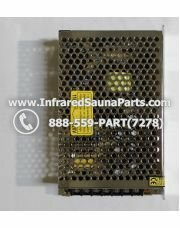 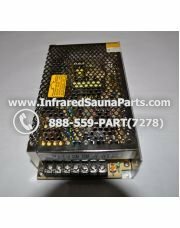 Our power supply devices are designed especially for infrared saunas. 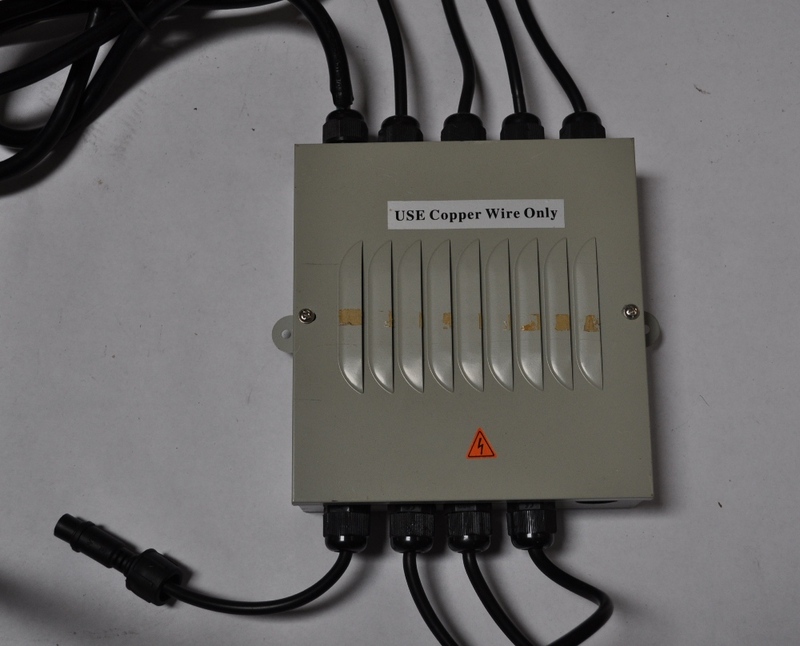 All devices are tested for safety. 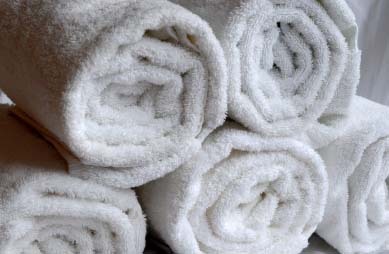 They are heat and humidity resistant. 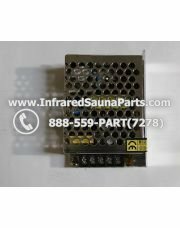 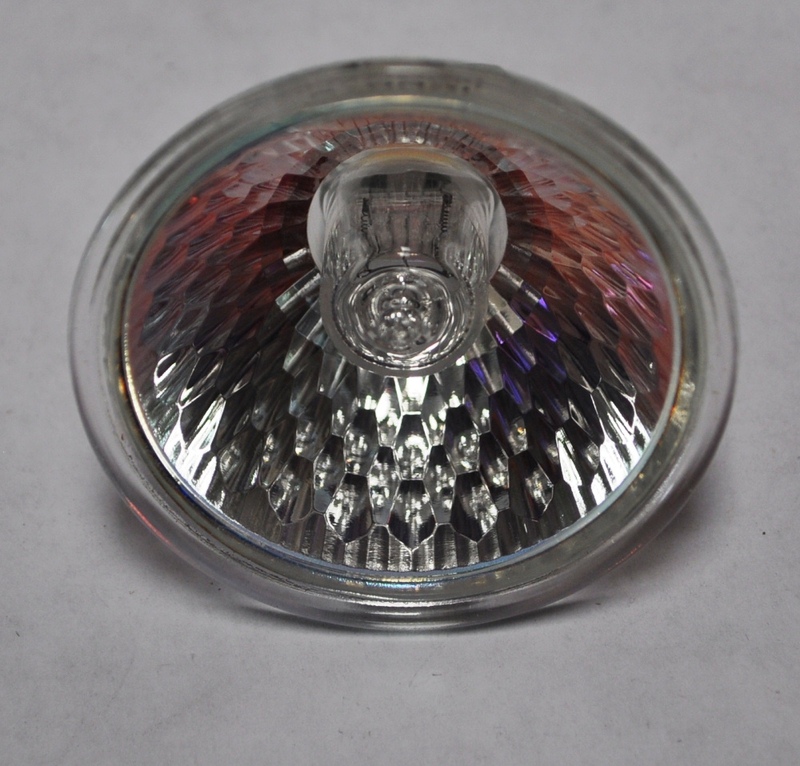 Special holder with free air convention helps to prevent overheating. 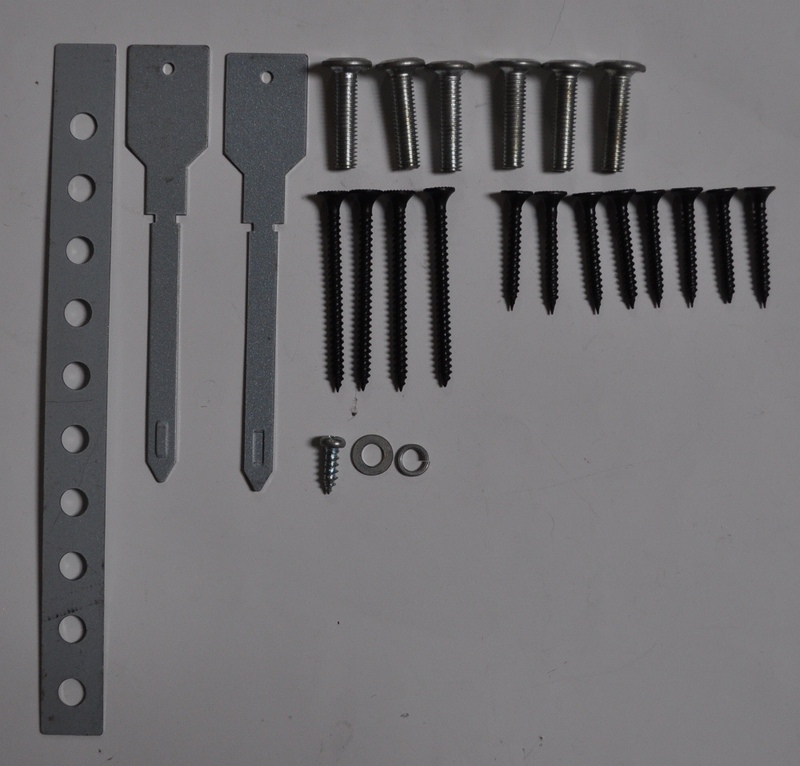 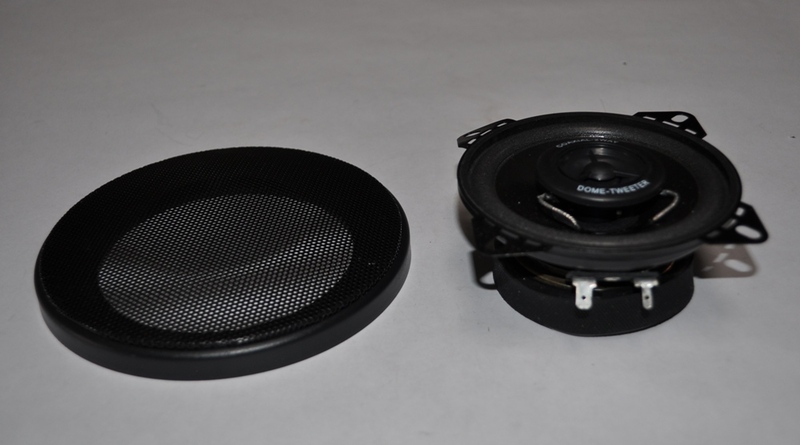 A combination of small volume and low weight, yet with high efficiency.